Dr. Wallach works mainly from a psychodynamic perspective, using Object Relations and Attachment Theory as well as existential, dialectic and cognitive interventions as needed to help patients dealing with substance abuse, behavioral addictions, eating disorders, complex trauma and personality disorders. 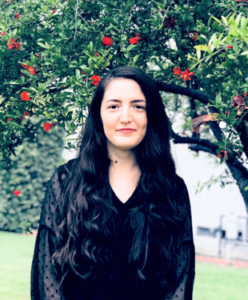 Her pre-licensure training was completed at the LA Free Clinic and at CalFAM Counseling Center in Encino as an MFT Trainee, followed up by three years as an MFT intern at The Maple Counseling Center in Beverly Hills, a regionally recognized and respected psychodynamic training center. Dr. Wallach was trained in Eye Movement Desensitization and Reprocessing (EMDR) by one of the world’s leading EMDR clinicians, Andrew Leeds of Sonoma Psychotherapy Training Institute. She is an EMDRIA certified EMDR therapist, which means that she has completed an EMDRIA approved training in EMDR, and completed hundreds of hours in sessions and consultations beyond what is required for basic training in EMDR. Dr. Wallach is also trained in Trauma Resiliency Model (Level 1), and has completed the Psychoanalytic Center of California’s Adult Psychodynamic Psychotherapy Program. Dr. Wallach has completed a 2 year intensive training in Dialectical Behavior Therapy for independent practitioners at The Linehan Institute in Seattle, Washington. This training is the only comprehensive DBT training in the nation supervised by Marsha Linehan, PhD, the original developer of DBT. Prior to working in her private practice, she served as a Staff Therapist at an inpatient drug and alcohol treatment center in Beverly Hills. While there, Dr. Wallach worked on a number of highly complex cases, treating high acuity addicts of all kinds as well as clients with behavioral addictions. She also ran Relapse Prevention and Client Process groups. Dr. Wallach is an active member of the California Association of Marriage and Family Therapists (CAMFT) and EMDR International Association (EMDRIA). Hardy Lansaw is a Licensed Marriage and Family Therapist, and a Certified Addiction Specialist, CADC-CAS. She holds a master’s degree in Clinical Psychology from Pepperdine University, a certification in Drug and Alcohol Counseling from UCLA, and has a bachelor’s degree from Miami of Ohio (1998). In addition to working with Dr. Wallach, Hardy is a Primary Therapist at Bel Air Treatment Center by Evolve. Hardy believes the process of developing true self awareness and authenticity is a choice. It comes from reflection and a sense of safety, which is the beauty of therapy. While she specializes in addiction, she works with a variety of issues such as relationships and codependency, eating disorders, and personality disorders. She sees adolescents and adults, and specializes in working with families and couples in Dr. Wallach’s practice. Hardy works from a psychodynamic therapeutic model with a DBT informed and mindfulness based perspective. She has completed Behavioral Tech’s Foundational Training in DBT, and is a primary therapist and DBT skills group leader in Dr. Wallach’s comprehensive DBT program. Hardy also works with parents and partners of DBT clients to provide them with family skills training, and helping them to support their family members and partners in creating a life worth living. Lindsay is a Licensed Marriage and Family Therapist. She has a passion for helping others on their journey to heal and grow, and believes that each person is different, and thus requires individualized care to support them. Lindsay believes that the relationship is the most important and healing aspect of therapy, so she takes great care in treating her clients with authenticity, honesty, and compassion. Lindsay comes to each client with a compassionate heart and open ears, and she hopes that each person is able to create a life worth living. 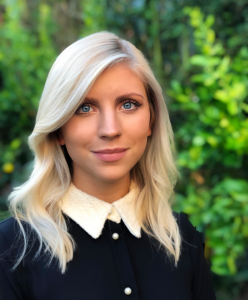 Lindsay holds a Bachelor of Arts in Psychology from California State University, Long Beach, and a Master of Arts in Clinical Psychology with an Emphasis in Marriage and Family Therapy, from Pepperdine University, Graduate School of Education and Psychology. Additionally, Lindsay has complete Behavioral Tech’s Foundational Training in DBT, and is deepening her training as a DBT team member, primary therapist and DBT skills group leader in Dr. Wallach’s comprehensive DBT program. Lindsay approaches therapy from a humanistic and experiential foundation and places importance in the relational aspect of therapy to foster personal growth and healing in individuals. Lindsay has extensive experience working with substance abuse, trauma, personality disorders, anxiety, and depression, and she is also skilled in treating other mood, thought, and behavioral disorders. Lindsay also assists with skill building interventions drawn from Dialectical Behavior Therapy, Acceptance and Commitment Therapy, and Mindfulness Based Stress Reduction to encourage independence and enhance self-efficacy. Lindsay has previously worked with addiction and co-occurring disorders in Residential, Intensive Outpatient, and Outpatient settings, in both non-profit and private-sectors as a Primary Therapist. In her role as Primary Therapist, Lindsay coordinated care and treatment of acute cases of addiction and mental health disorders. 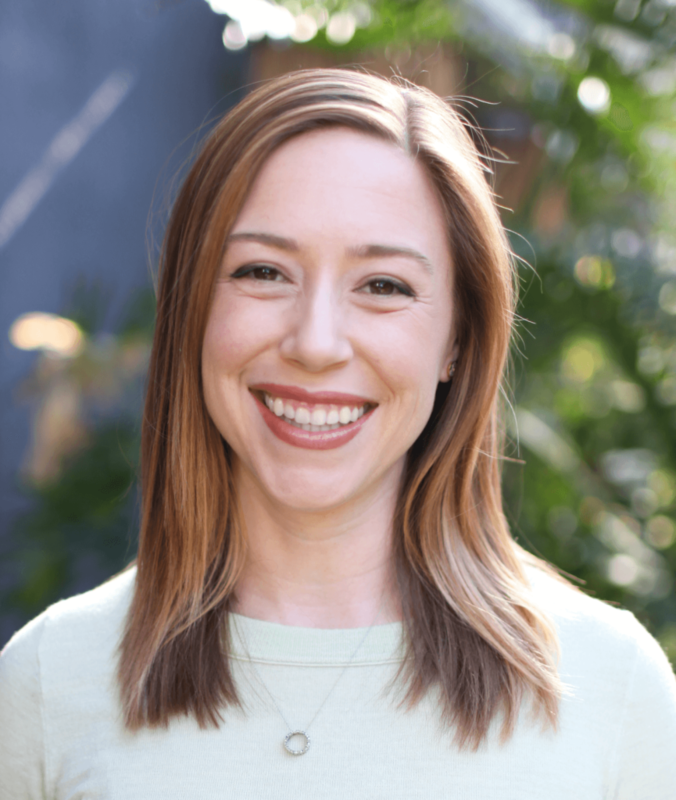 Lindsay has not only provided individual, couples, and family therapy, but she has also run psychoeducational, process, and skills building groups on a multitude of subjects. Lindsay is an active member of the California Association and Marriage and Family Therapists (CAMFT). Leslie is a Licensed Marriage and Family Therapist whose goal is to provide individuals with the unconditional support they may not have at the present time or have yet to experience. She aims to provide a safe, healing space for children, adolescents, and adults as they make the courageous decision to seek therapy. Leslie utilizes an integrative therapeutic approach to provide individuals with personalized sessions to account for differences in learning styles, interests, and life experiences. Leslie primarily works from a humanistic approach, incorporating cognitive behavioral therapy, dialectical behavior therapy, motivational interviewing, narrative therapy, solution-focused therapy, and mindfulness techniques. 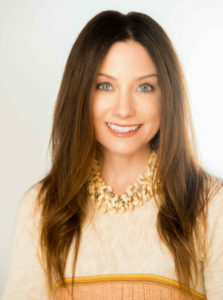 Leslie holds a Bachelor of Arts in Psychology from the University of California, Santa Barbara and a Master’s degree in Marriage and Family Therapy from the University of Southern California. 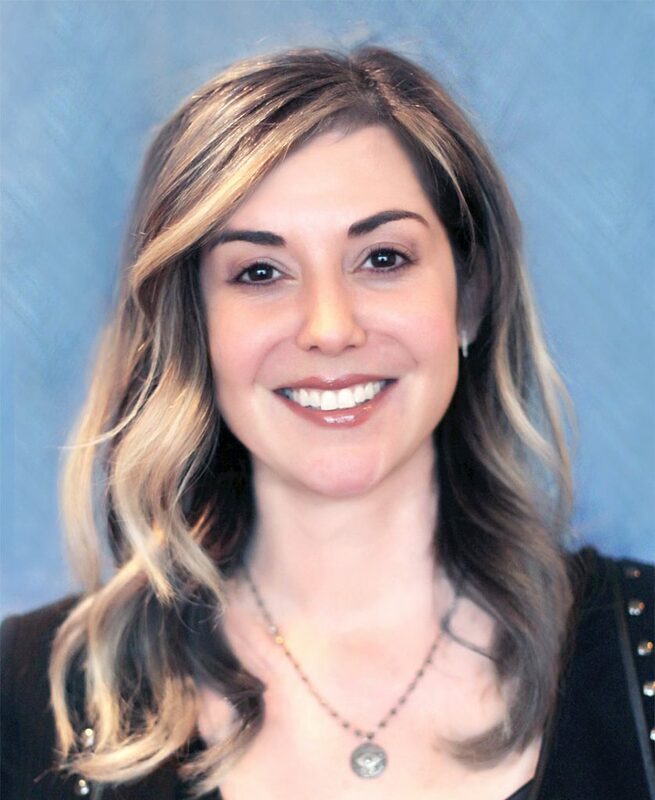 Leslie is also currently working as a marriage and family therapist at Bel Air Treatment Center by Evolve, where she provides group and individual therapy to adults struggling with substance use. Leslie has completed Behavioral Tech’s Foundational Training in DBT, a modality of therapy that combines zen mindfulness and cognitive behavioral therapy. She currently uses DBT in her private practice, as a primary therapist and DBT skills group leader in Dr. Wallach’s comprehensive DBT program, and as a member of Dr. Wallach’s DBT team. Leslie specializes working with adolescents, adults, and families, having gained experience in residential, partial hospitalization, and intensive outpatient treatment settings. Leslie’s primary areas of focus include addiction, eating disorders, and personality disorders. Leslie has experience addressing life transitions, disordered eating and body image, drug and alcohol abuse, anxiety, depression, self-esteem, self-compassion, codependency, anger management, and interpersonal relationships. Ultimately, Leslie believes each person is doing the best they can at any given moment with what they know and what they have, and that through a positive therapeutic experience they can create a life worth living. Rachel is an Associate Marriage and Family Therapist practicing under the supervision of Dr. Suzanne M. Wallach, PsyD, LMFT. Rachel holds a Bachelor’s degree in Psychology from Pepperdine University, and a Master’s degree in Clinical Psychology from Antioch University Los Angeles with an emphasis on Marriage and Family Therapy specializing in LGBT-Affirmative Psychotherapy. Rachel provides psychotherapy to individual adults, couples, and adolescents. Her integrative approach uses Cognitive Behavioral Therapy (CBT) and Dialectical Behavior Therapy (DBT), as well as psychodynamic, humanistic, and postmodern approaches to fit the unique needs of each client. When working with couples, Rachel combines the Gottman method with narrative therapy and Emotionally-Focused Couples Therapy (EFT). She views therapy as a collaborative process shared between therapist and client, where trust and authenticity foster insight and growth. She promises to meet each client with unconditional positive regard, empathic understanding, and genuineness. As a member of the LGBTQIA+ community, Rachel understands the significance of affirmative therapy versus an “LGBT-friendly” therapist. She believes in challenging the heteronormative binary system and celebrates the vast spectrum of orientations and identities. Rachel aims to honor, respect, and affirm each unique identity while also providing a safe space for disclosing and exploring at the client’s own pace. Though she has extensive training and experience in affirmatively treating all LGBTQIA+ people, Rachel also specializes in working with heterosexual, gay, bisexual, pansexual, fluid, and genderqueer individuals. Rachel has experience with and specializes in treating issues related to HIV and chronic illness, identity formation, intergenerational and cultural oppression, grief and loss, trauma, substance use, mood disorders, anxiety disorders, obsessive/compulsive behaviors, life transitions, peer relationships, codependency, infidelity, and relationship issues. Rachel has worked in a variety of residential and outpatient treatment centers treating substance use and co-occurring disorders in adults and adolescents, providing group and individual therapy. She subsequently completed her Marriage and Family Therapist traineeship at Being Alive Los Angeles, a non-profit HIV service organization that provides no-cost mental health services to individuals and couples. She has also spoken at the EDGY Conference in Los Angeles about the importance of LGBT-Affirmative Psychotherapy and the need for affirmative clinicians. Rachel has completed Behavioral Tech’s Foundational Training in DBT and continues to strengthen her DBT knowledge and application through Dr. Wallach’s practice and as a member of Dr. Wallach’s comprehensive DBT team. Rachel is an active member in good standing of the California Association of Marriage and Family Therapists (CAMFT) and the American Association for Marriage and Family Therapy (AAMFT).